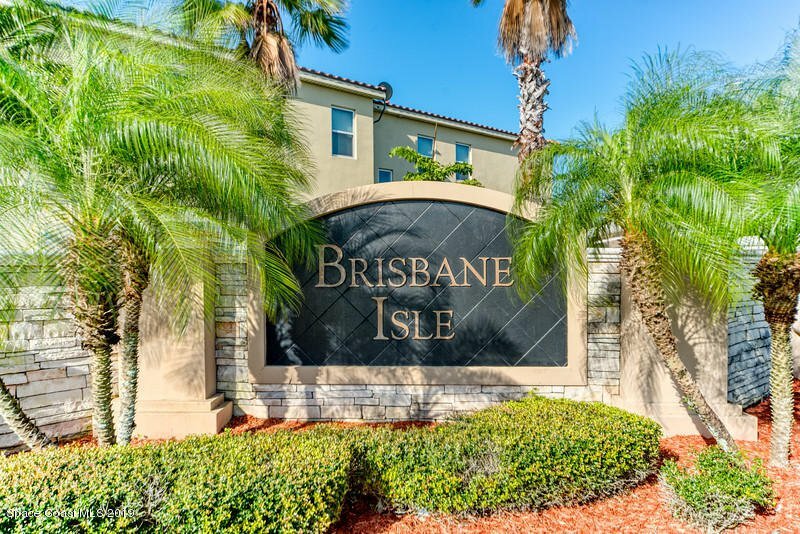 SPECTACULAR BRISBANE ISLE! 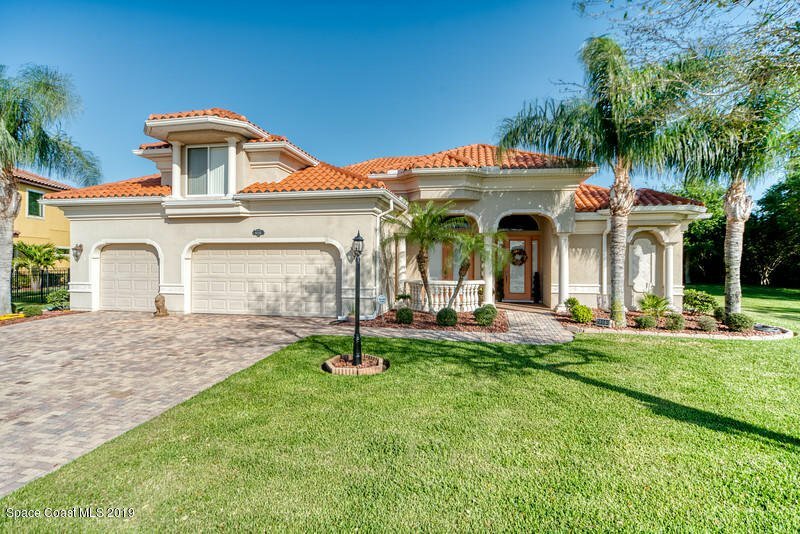 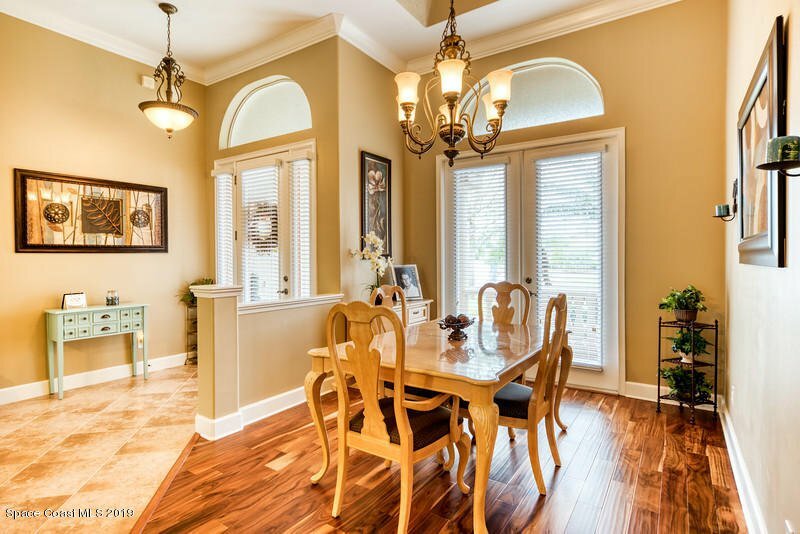 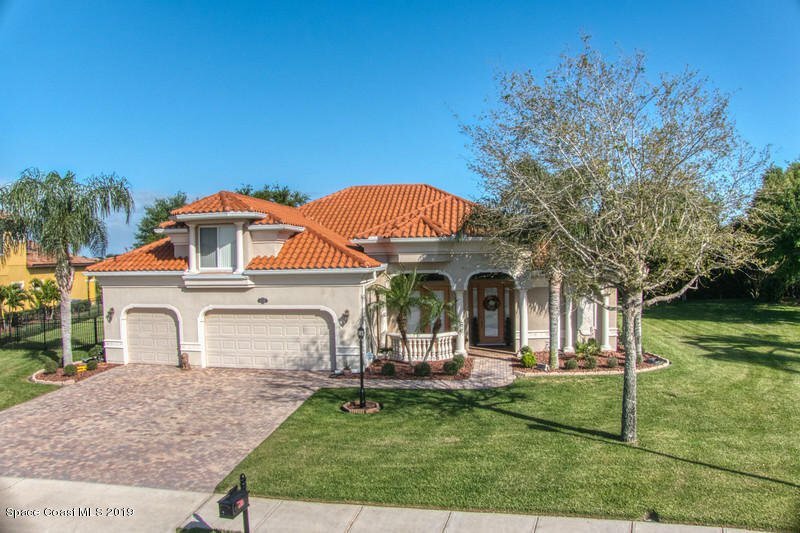 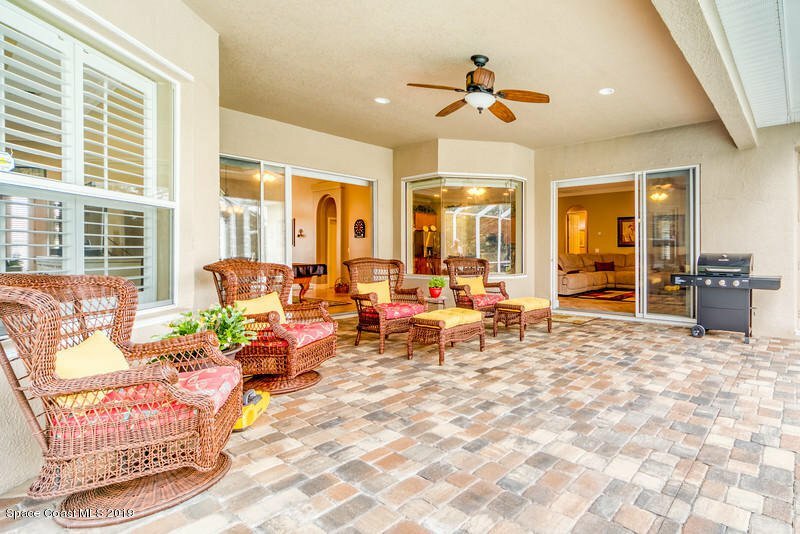 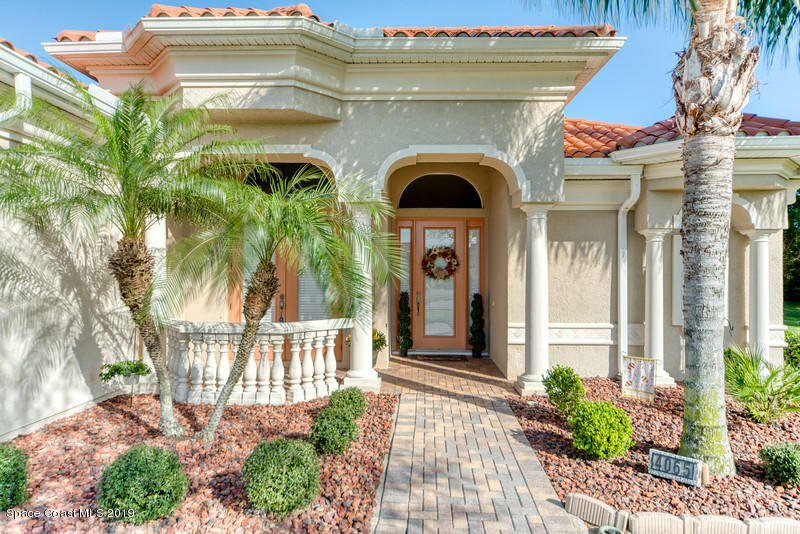 LUXURIOUS MEDITERRANEAN STYLE MASTERPIECE WITH HUGE BONUS ROOM & OVER-SIZED 3 CAR GARAGE! 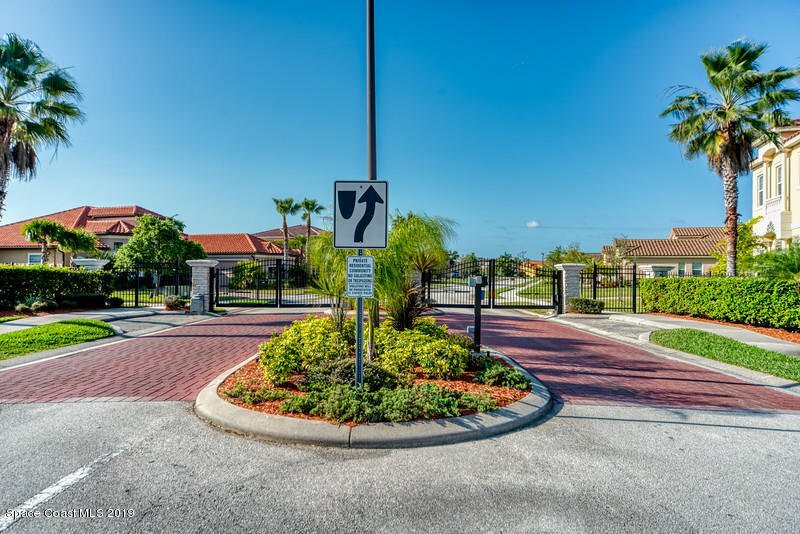 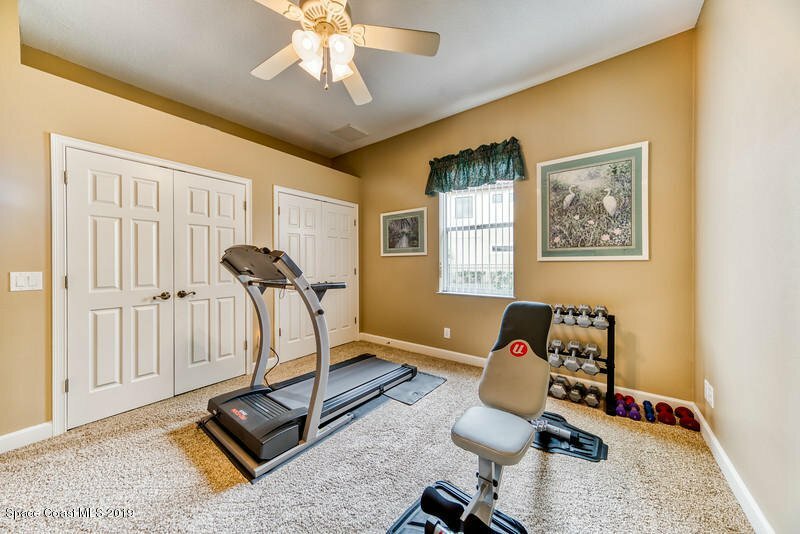 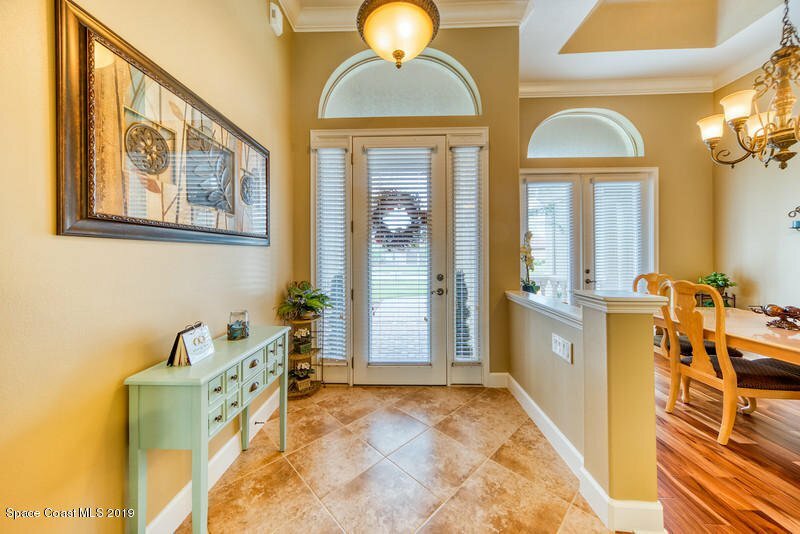 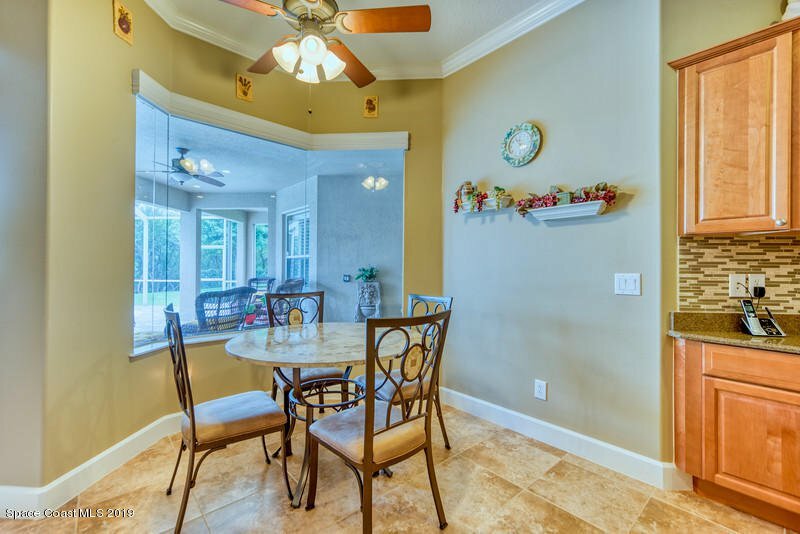 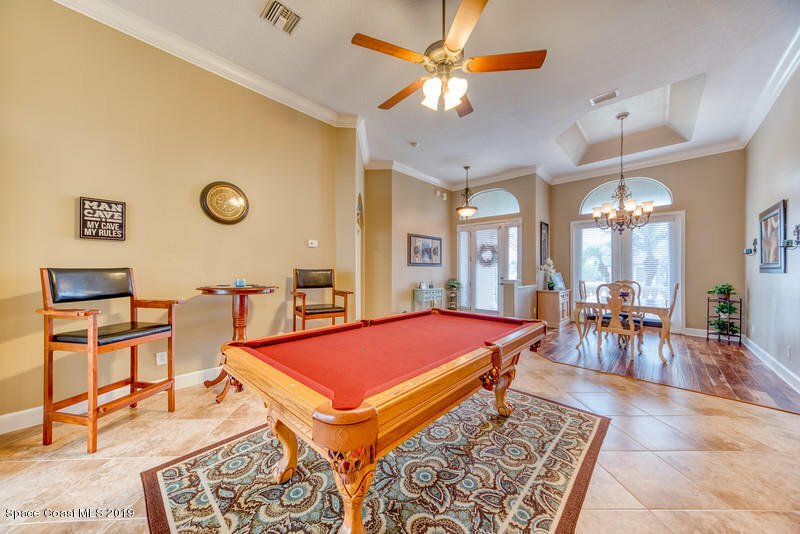 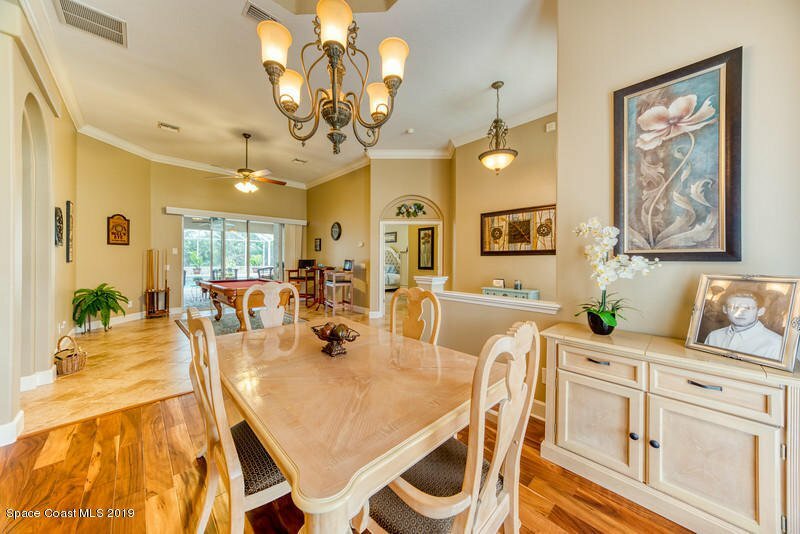 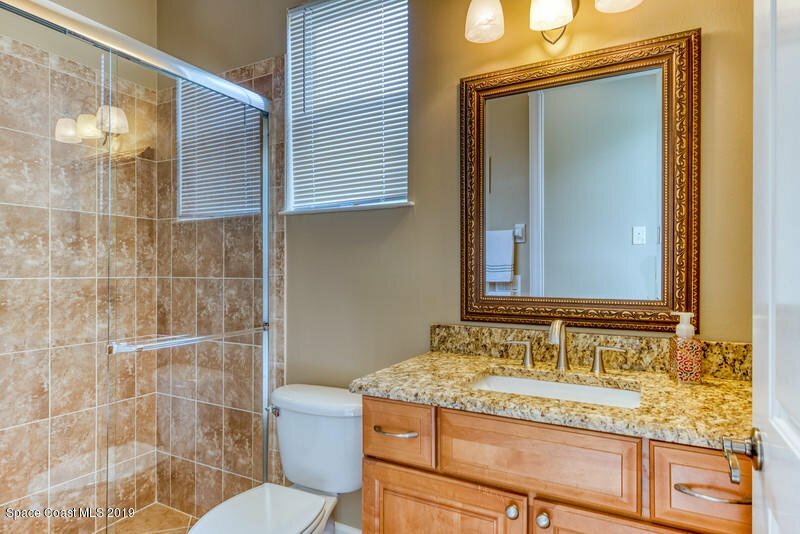 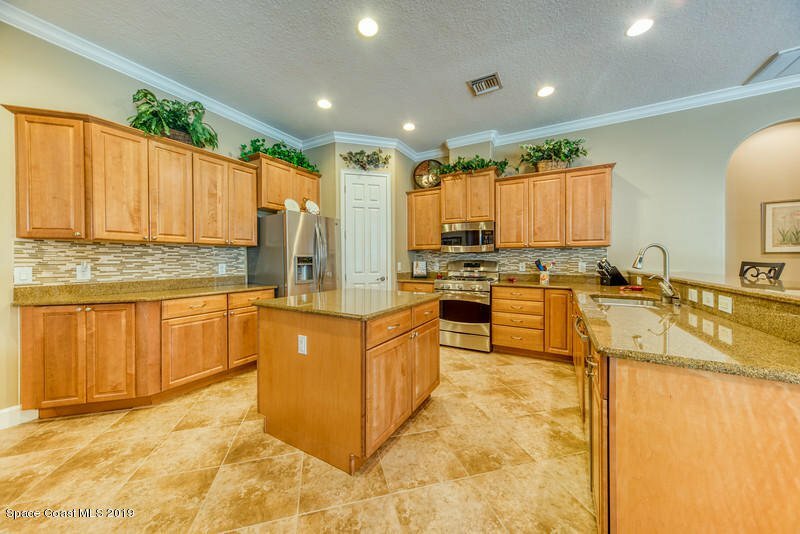 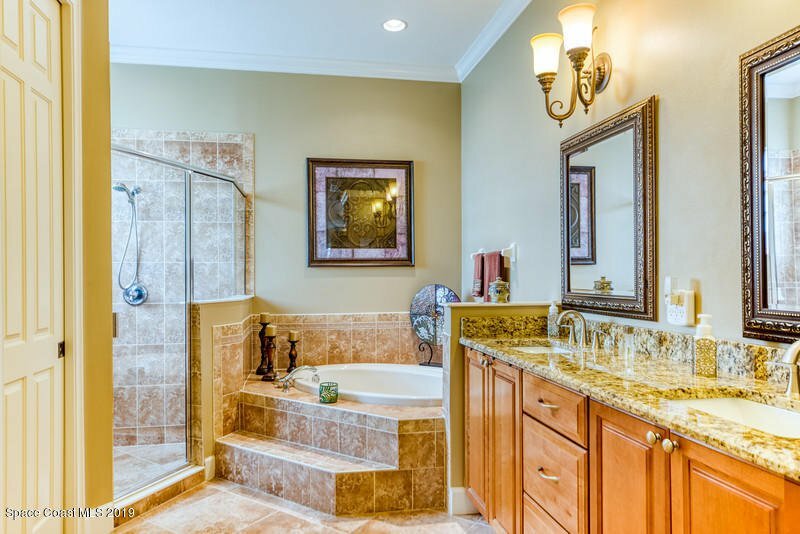 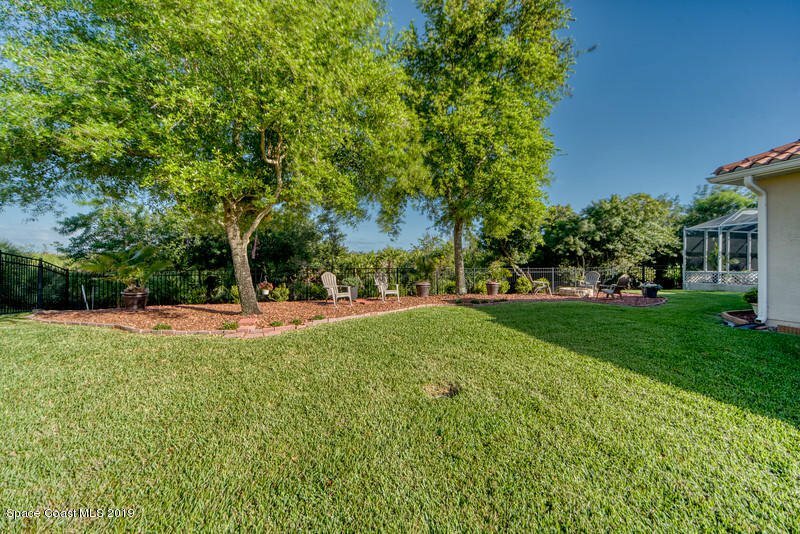 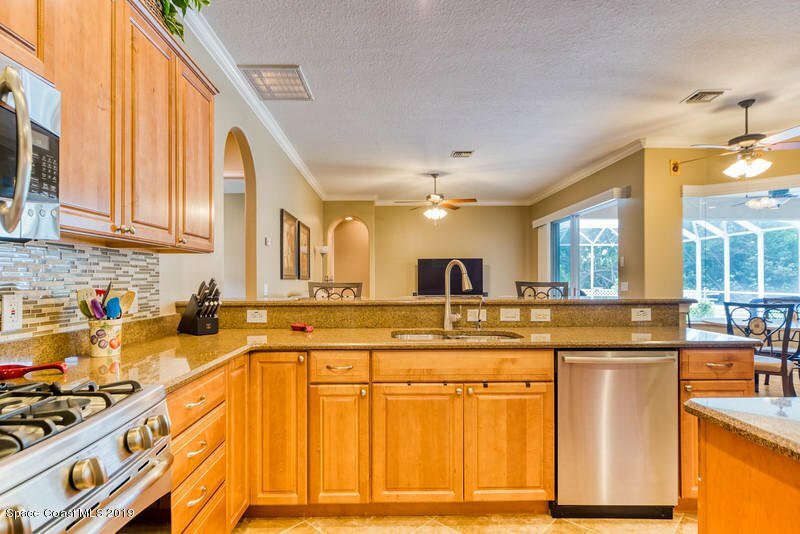 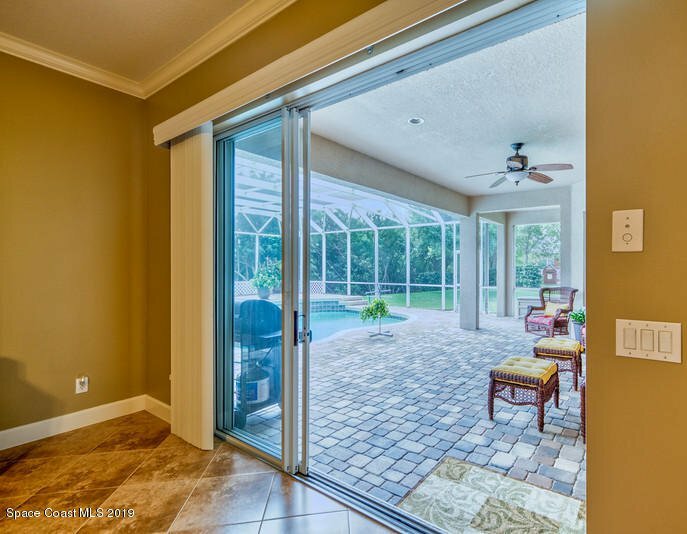 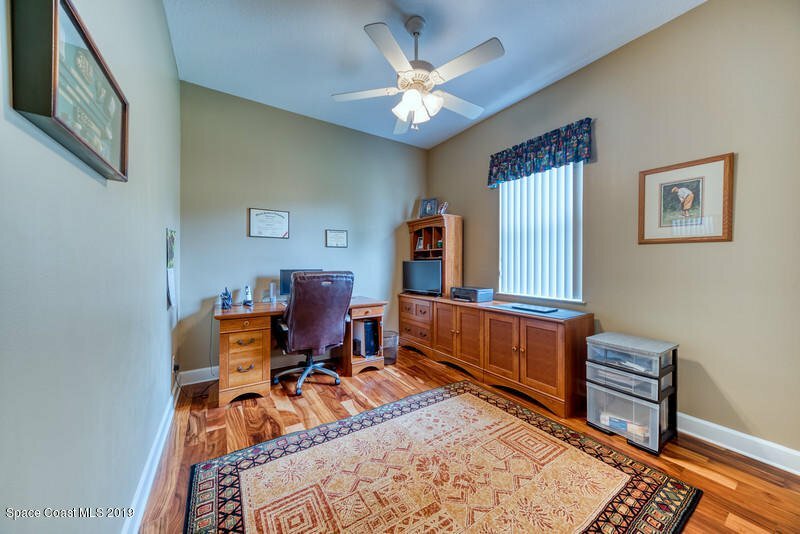 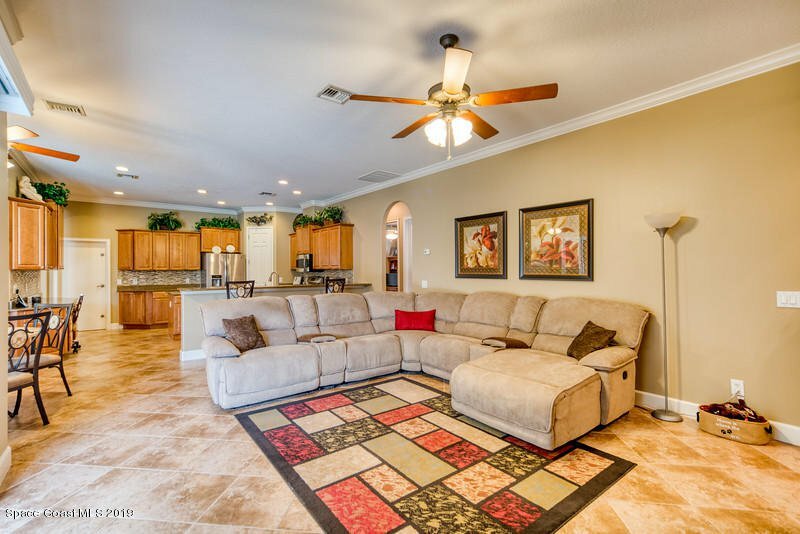 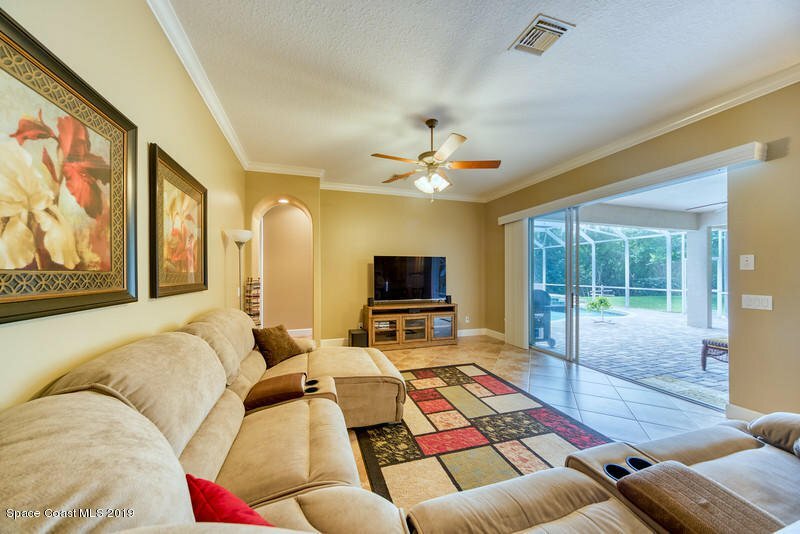 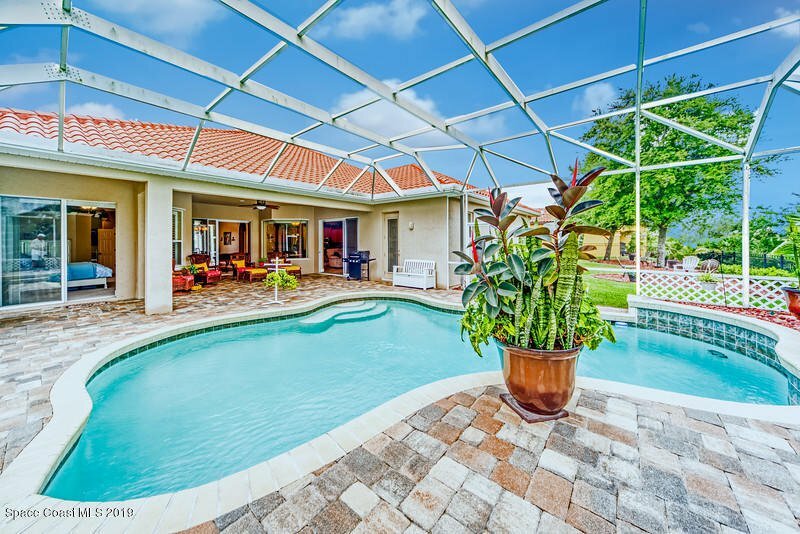 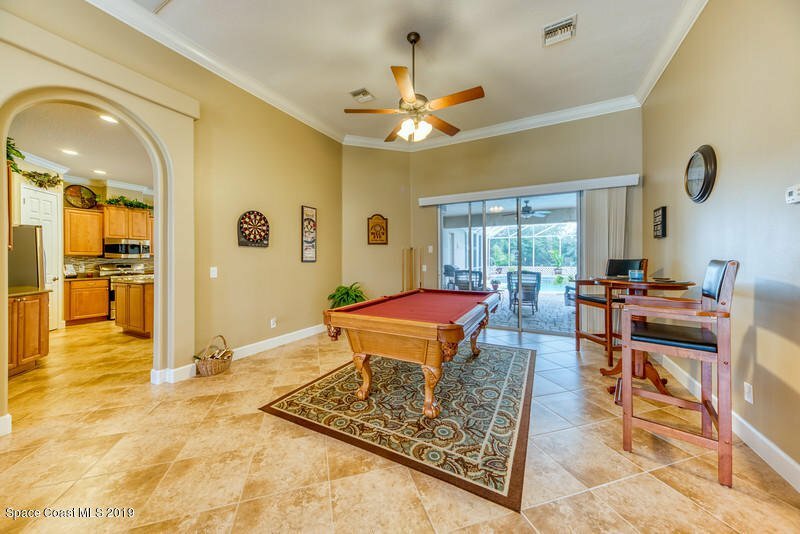 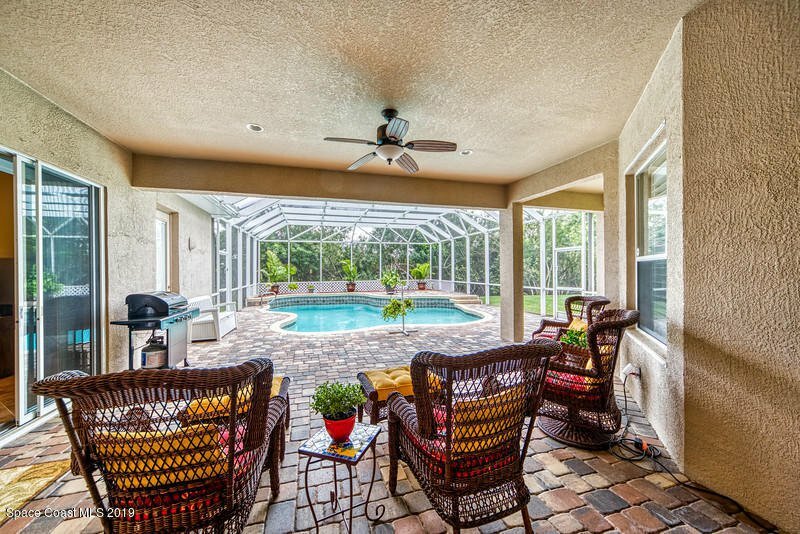 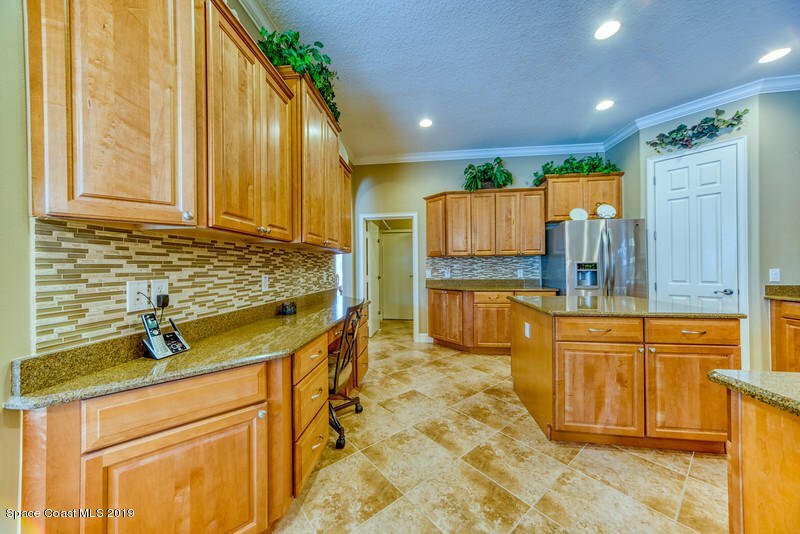 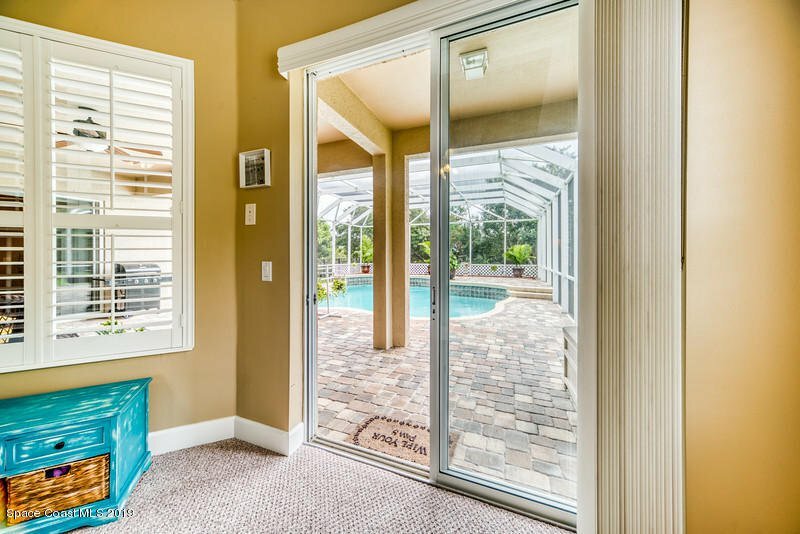 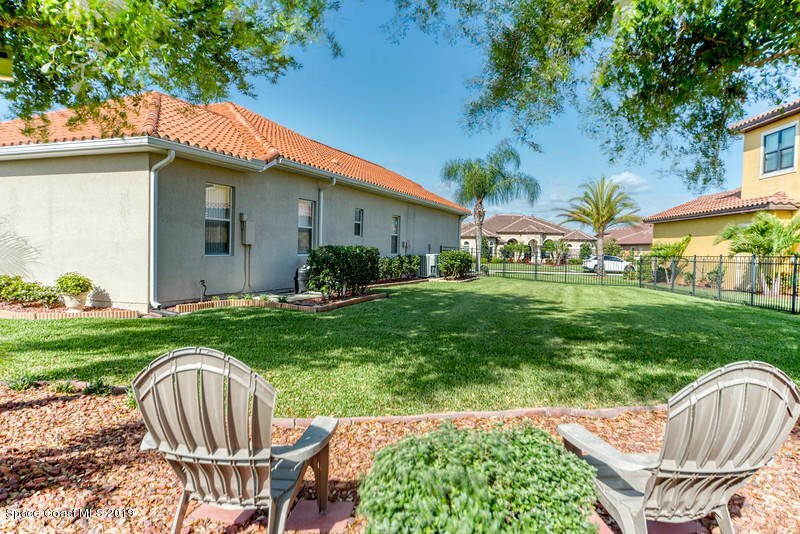 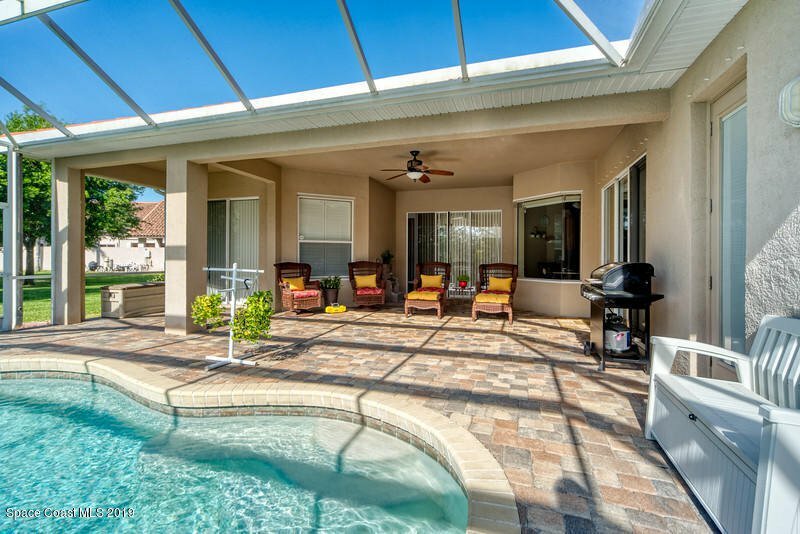 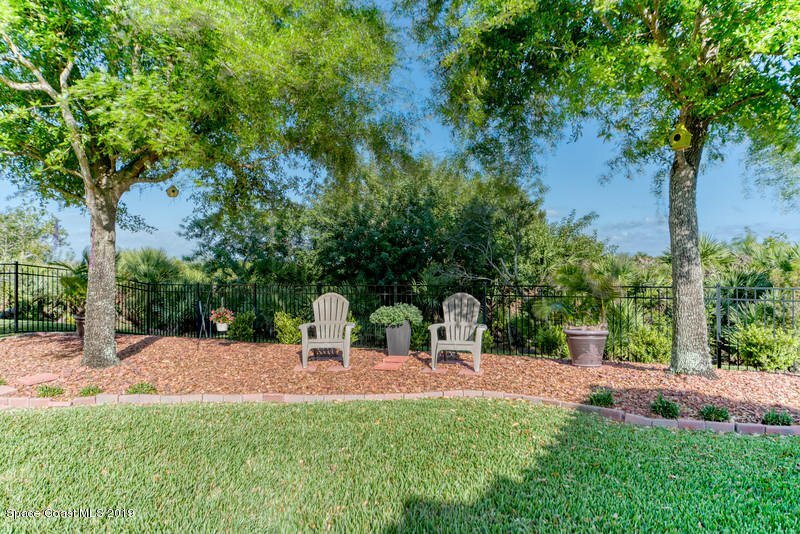 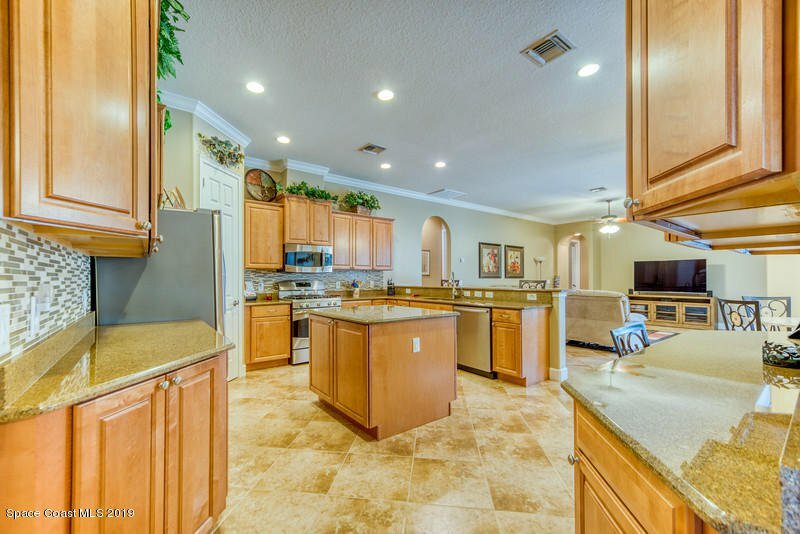 BEAUTIFULLY UPGRADED CBS POOL HOME ON OVER 1/2 ACRE BACKING UP TO A NATURE PRESERVE IN A SECURITY GATED COMMUNITY! 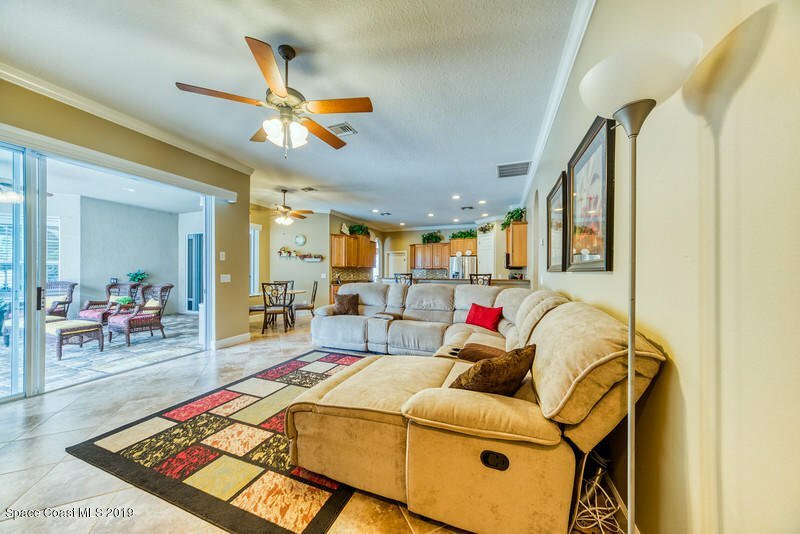 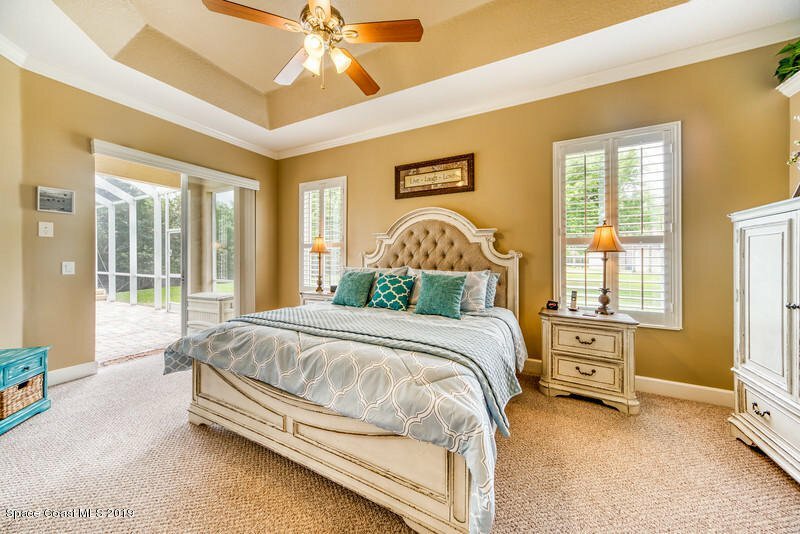 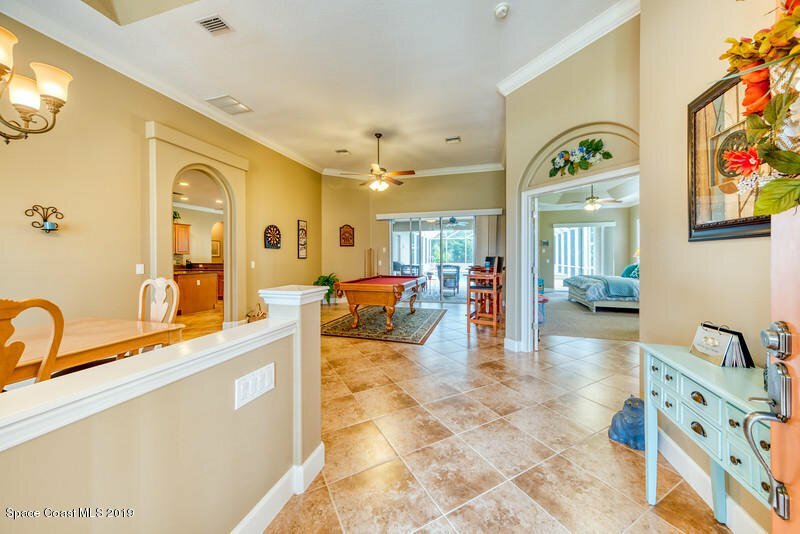 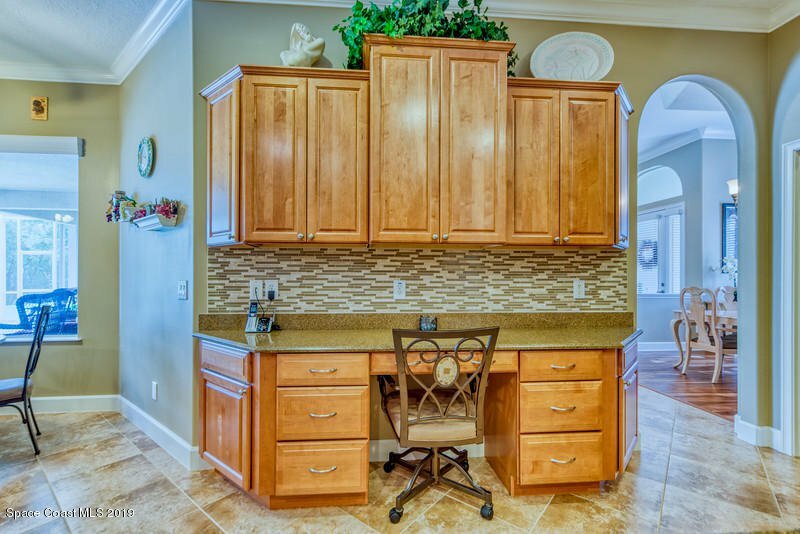 Elegant style & class shines through on this meticulously maintained property...granite counters, custom cabinets, solid wood doors, tray ceilings, crown molding, extensive tile work, hardwood flooring & fantastic pool views throughout! 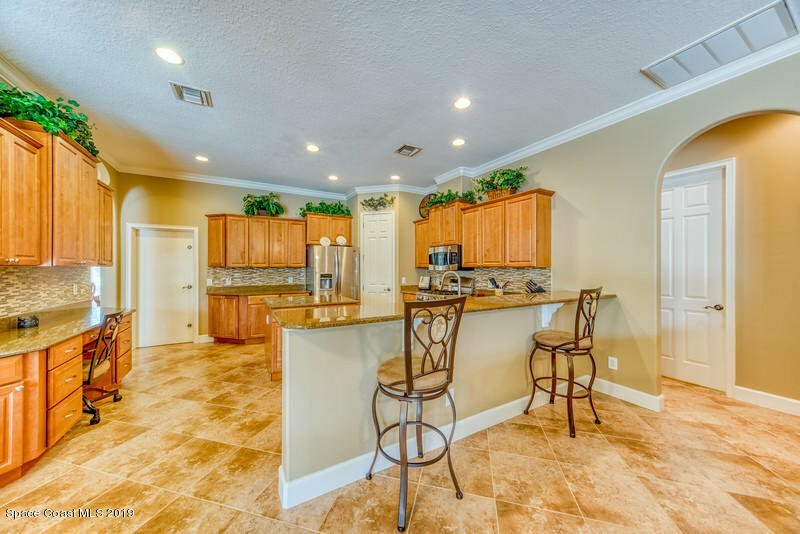 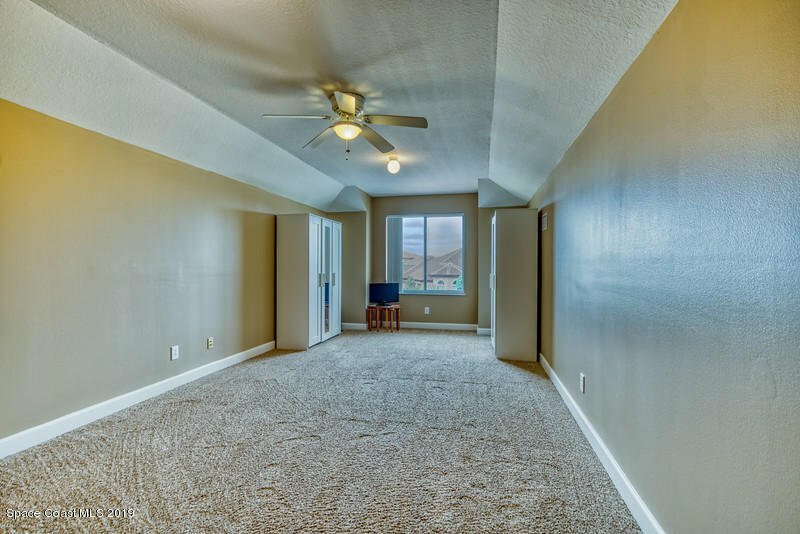 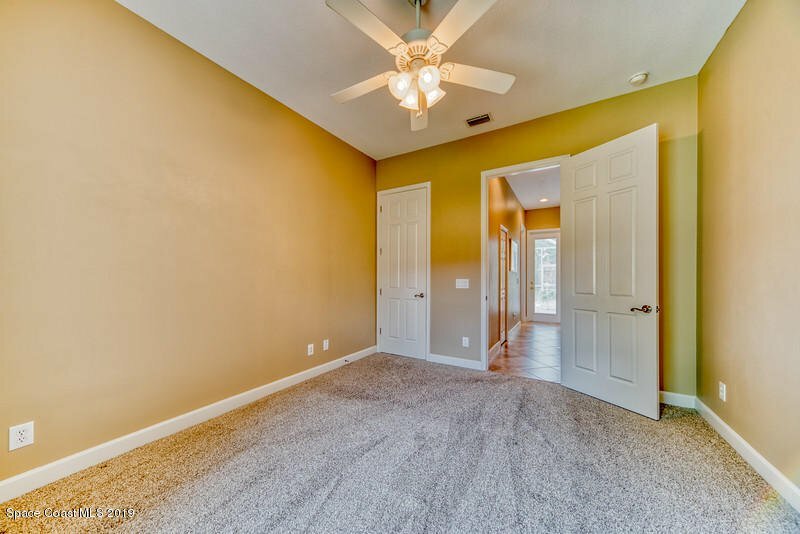 Open & split FP with formal living room, dining room, large master suite & spacious gourmet kitchen overlooking breakfast nook & family room for entertainment at its finest! 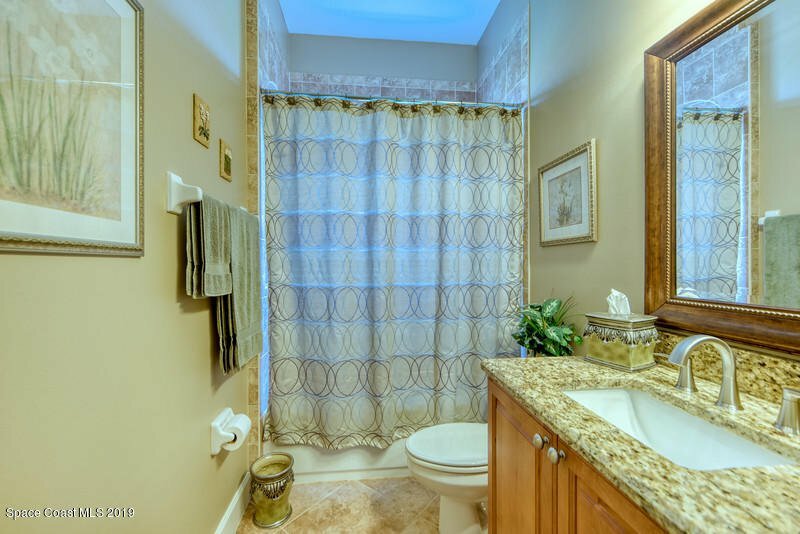 Full concrete laundry could be a safe room! 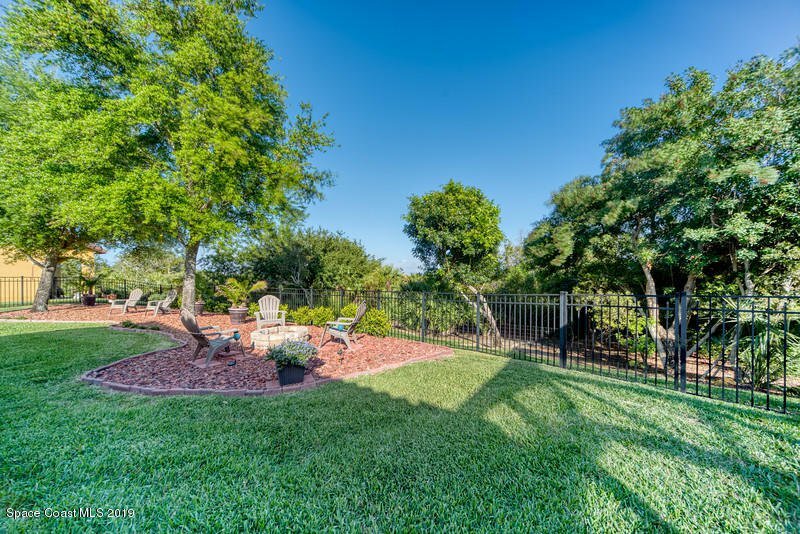 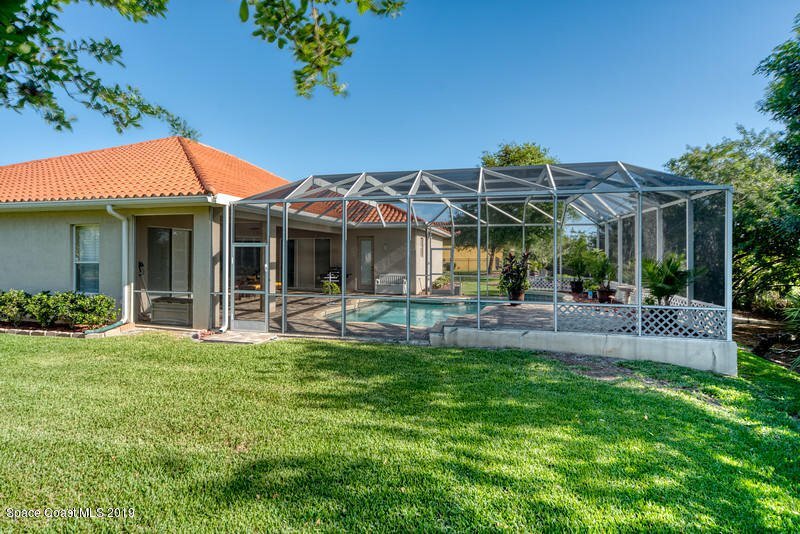 Swim in your custom pool while enjoying the privacy of the peaceful nature preserve...CONVENIENT NATURE PARADISE!